Don’t you hate it when you are traveling and want to watch some cool videos to make time pass faster but you can’t because you are all out of mobile data? Fortunately, this issue can go away with Vidmate. 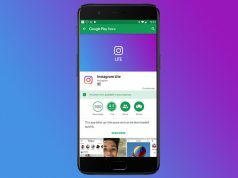 This is an Android app that’s renowned for its impressive ability to download videos from all online video streaming platforms such as YouTube. 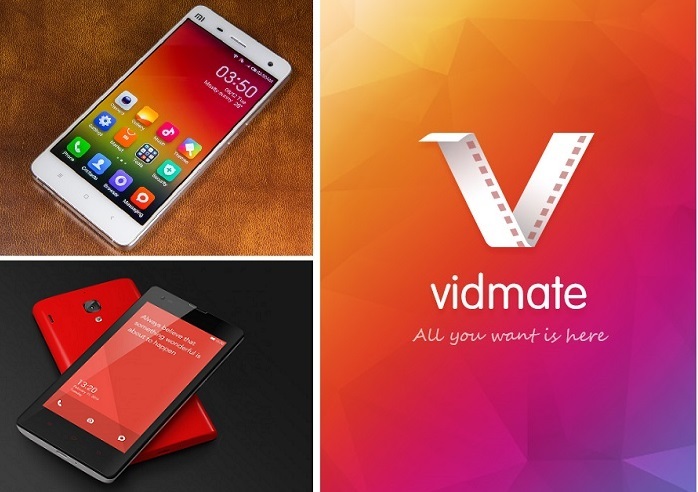 Android fans who love watching YouTube videos can take their entertainment to the next level by downloading and installing the latest version of Vidmate. The APK is free to download and it weighs in at only 6.67 MB. 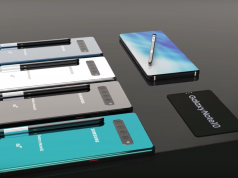 Moreover, the only requirement that people need to meet is to own a smartphone or tablet that runs on at least Android 2.2.x or better. As previously mentioned, Vidmate excels when it comes to downloading YouTube videos. This is an amazing feature and it’s going to make it easier for Android fans to enjoy their travels or work commutes since they will be able to watch all their favorite videos while offline. Considering how YouTube doesn’t feature a download button, Vidmate becomes a highly useful tool to have. YouTube contains nearly all types of videos starting with “How to” guides and ending with highly entertaining movie trailers. Therefore, Vidmate users will always have an endless supply of videos at their disposal. One of the best things about Vidmate is the fact that the developers who are in charge of it have optimized its software so that it can download videos very fast. This is a great feature because time is precious, and no one should waste it while waiting for their videos to download. Another cool feature that Vidmate offers is its download manager that completes every task in the background, thus not locking the smartphone.